Everyone wants their perfect day to be, well, perfect, but sometimes things don’t go according to plan: the maid of honour gets a blister from her high heels, a groomsman loses his pocket square and an elderly family member comes down with a headache due to a few too many glasses of wine at the rehearsal dinner the night before. Here at Ascot House, we understand that no matter how much planning goes into your wedding day, unexpected hiccups are bound to happen. To help you through these little mishaps, we’ve put together a full-proof survival kit to eliminate any unnecessary stresses. Whether you’re a bride, bridesmaid or over-prepared Mother of the Bride, this comprehensive list should ensure your day goes off without a hitch. 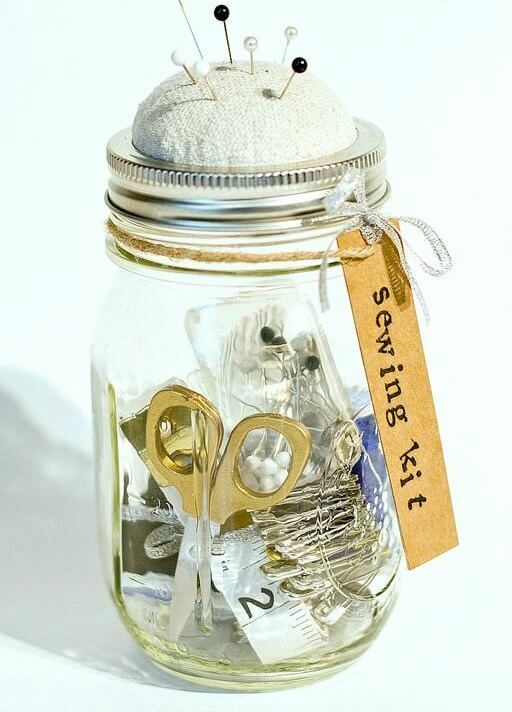 Mini sewing kit with needle, thread, spare buttons, scissors and safety pins: no matter how exquisite the make of your bridesmaids dresses, all it takes is a piece of silk caught under the corner of a chair to spell disaster. Instead of cringing when you hear the fateful sound of tearing fabric, pull out your handy sewing kit and get stitching. 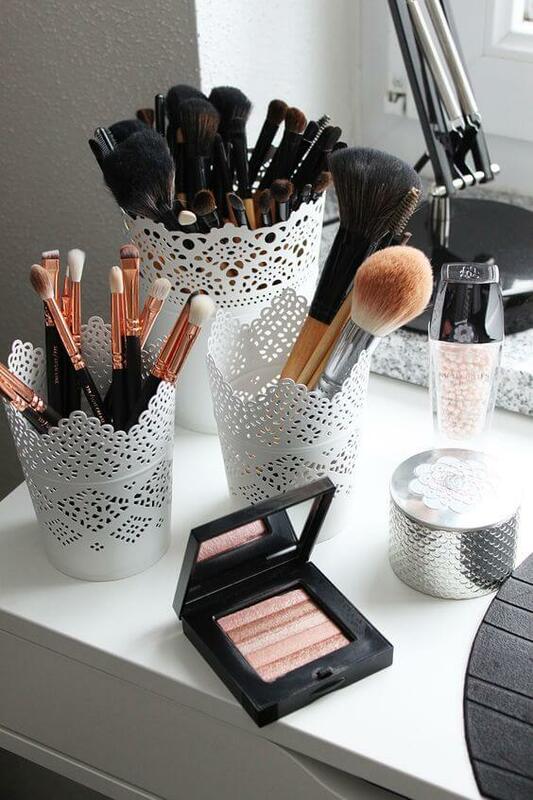 Spare make-up: sweaty foreheads, shiny noses and running mascara are a likely to happen. Carry spare foundation, blush, bronzing powder, eyeliner, lipstick and eyeliner to re-apply before photos and the reception. Panadol and anti-histamines: loud music, a hot room filled with hundreds of bodies and free-flowing champagne can often spell out a headache. Whether it’s your own temples throbbing, or poor old Aunt Hildergard’s, have a few Panadol on hand just in case. And don’t let pollen ruin your special day either, grab some fast-acting anti-histamines to relieve pesky, unwanted sniffles. Band-Aids: no matter how “comfortable” your shoes feel when you buy them, don’t fool yourself. After the ceremony, photographs and hours spent ripping it up on the dance floor into the wee small hours of the night, your feet will be cursing the day high heels were invented. Save yourself the pain and slip a few Band-Aids into your survival kit if you get desperate. A water bottle: this may seem an obvious one, but we can’t emphasise enough the importance of staying hydrated, especially during weddings held in warmer months. Keep a bottle of cold water on hand for before and after your ceremony and during photos. A few sips of refreshing water will help carry you through the evening. Nail polish (one clear top coat, one in the shade you’re wearing) and a nail file: polish chips and stocking runs don’t stand a chance. Snacks: have a small stash of fresh fruit, crackers and cheese, nuts and muesli bars on hand to nibble on when you get hungry. Don’t fool yourself into thinking you can make it until the reception dinner until eating. Those hunger pangs will kick in at some stage and no one likes a hangry bridal party. Pen and paper: for last minute reminders, thank you notes, and secret messages between the bride and groom. Hair elastics, bobby pins, comb and a small can of hairspray: all it takes is a gust of wind or a top-knot caught in a low hanging branch to send strands flying. These basics will make sure you can keep locks intact, so all your hairdresser’s hard work won’t go to waste. Extension cord and phone charger: your sitting in the makeup chair and you realise you urgently need to call your caterer, but your phone’s about to die! Oh no! Avoid this inevitable disaster by having your gadgets on hand. Dental floss and breath mints: don’t get caught with garlic-y breath after downing appetisers of calamari and aioli in the bridal sweet. With everything on this list ticked off, you can leave your worries at the top of the aisle and relish getting hitched without a hitch.